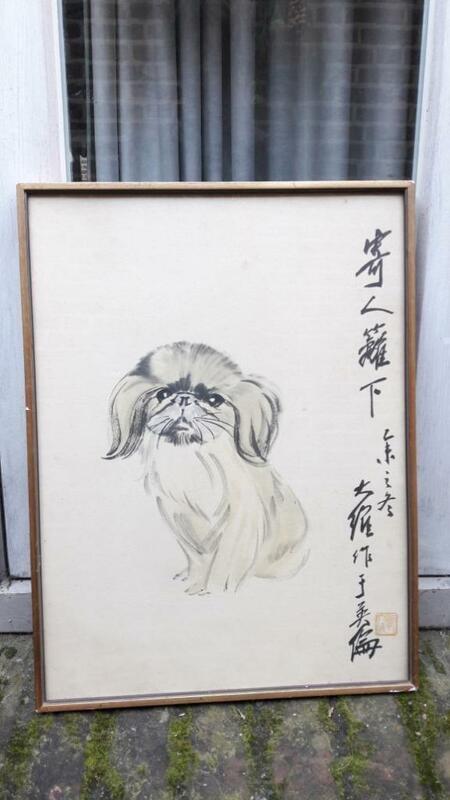 I purchased this ink painting of a pekingese dog with calligraphy. 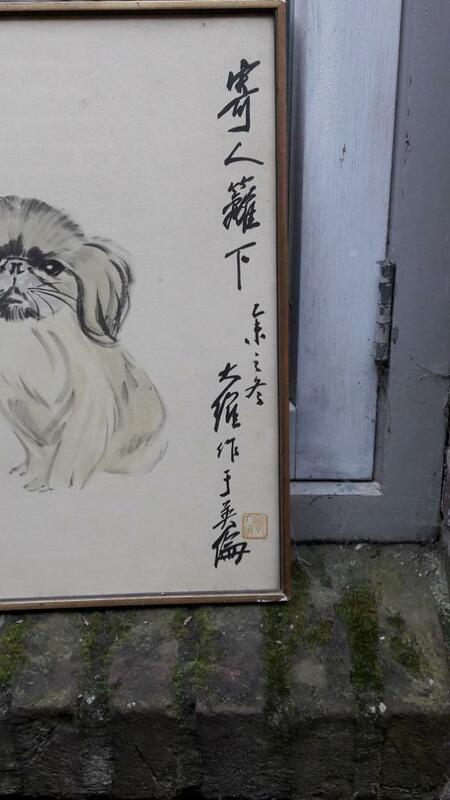 Would some of you be so kind to translate its meaning.. and possibly the name of the artist? Your help - i.e. Nagy's - has been very useful before. Thank you so much for taking the effort, I. Nagy; it's highly appreciated. 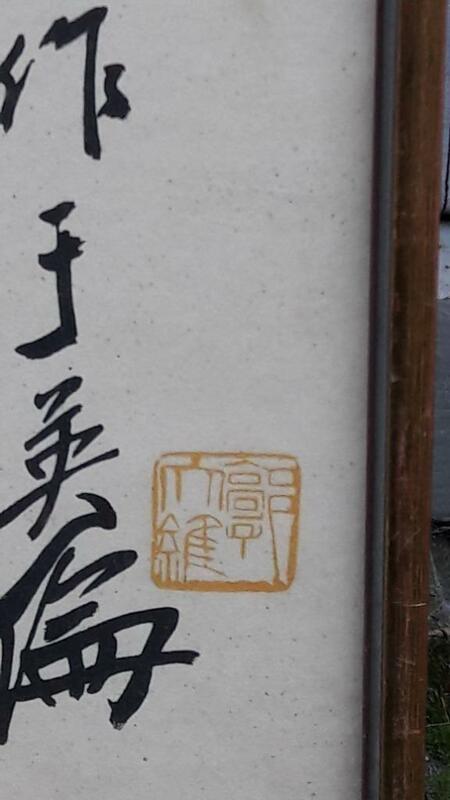 Knowing the meaning of the calligraphy truly adds to the experience.